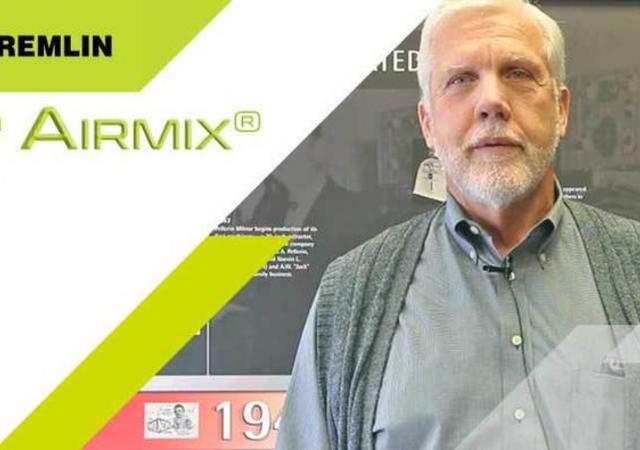 SERVIO Color, Spanish job coater, likes SAMES KREMLIN Airmix® spray guns! 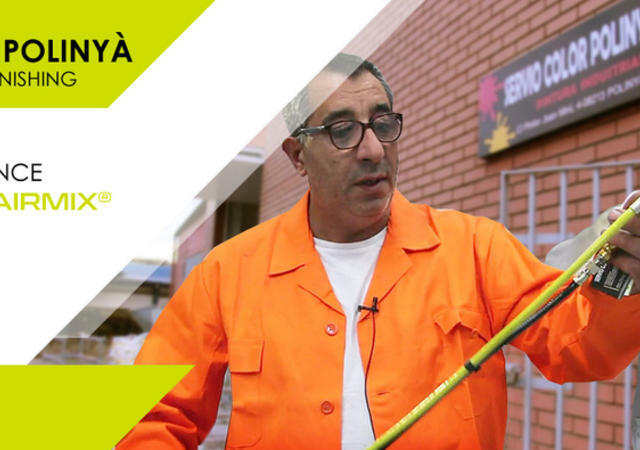 SERVIO Color, Spanish job coater, likes SAMES KREMLIN Airmix® spray guns! 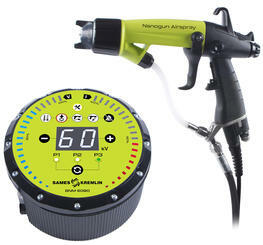 ▶ More on: https://www.sames-kremlin.com/france/en/testimonials-servio-color-polinya-sl.html Easy to handle, lightweight, great finish quality, product saving and reduced booth maintenance, our Nanogun electrostatic and Xcite Light Airmix® paint guns are awesome. 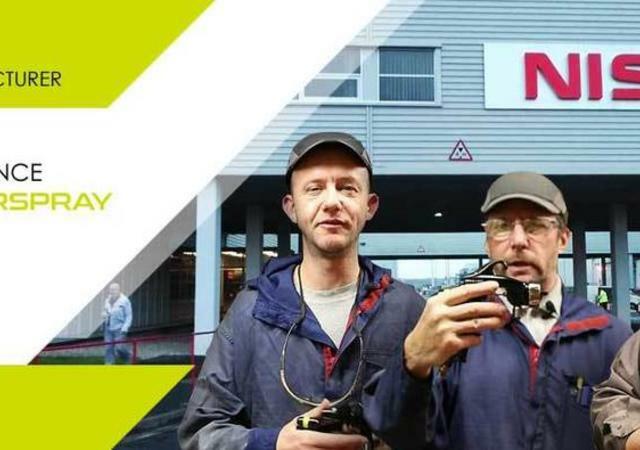 Why did the most productive Nissan's plant choose the FPro Lock? SAMES KREMLIN participando en la Expo FABTECH 2019 en Monterrey Nuevo León México, presentando los equipos mas sofisticados para la industria del acabado de la gama electrostática en polvo y líquido. 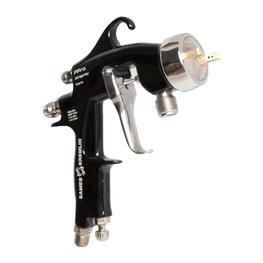 Perfectly balanced, the FPro paint spray gun provides a superior finish for all painters. 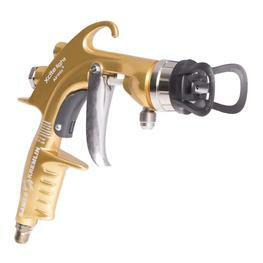 SAMES KREMLIN offers the largest range of spray guns and accessories for all FPro applications in the high finishing markets. 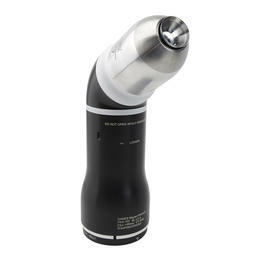 Manual electrostatic low pressure spray gun for applying solvent-based materials. How to avoid major applications issues by choosing SAMES KREMLIN equipment? 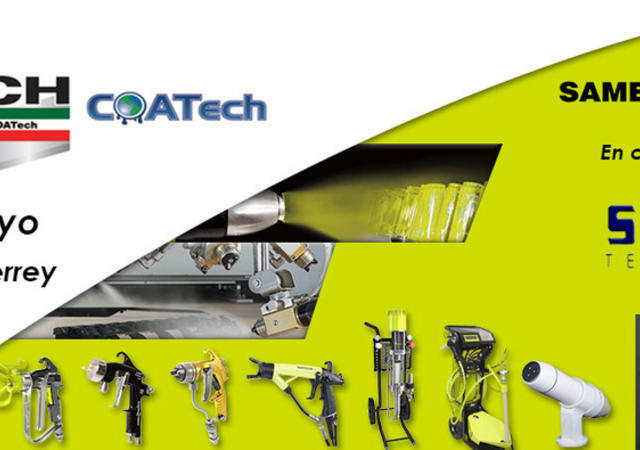 With news and innovations from the World of Industrial finishing and fluid dispensing.